We’re touched by the outpouring of concern, well wishes and support we’ve received over the past 10 days. We’re fortunate our family and our Ceja team members and their families are safe and our properties were not affected by the wildfires. We extend our deepest appreciation to the brave firefighters, first responders and community members for their tireless efforts. We’re pleased to announce our wine tasting salon in Sonoma will reopen tomorrow, October 20th, at 11:00am. We encourage you to visit us to enjoy our delicious wines and legendary hospitality and please also support our wine country community in the Napa and Sonoma counties. 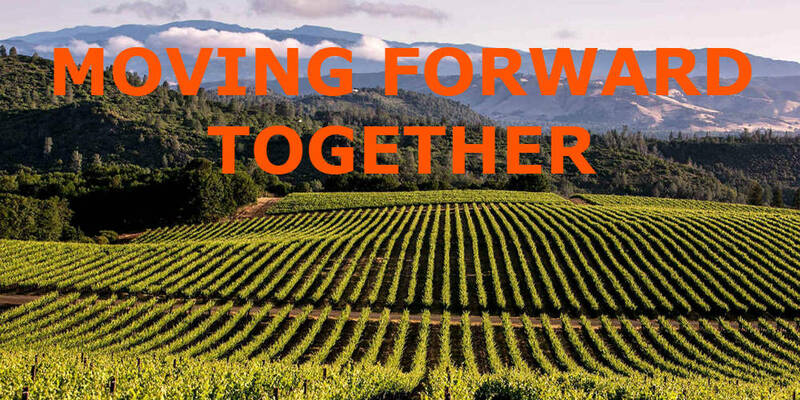 In a continued effort to raise funds to support all those impacted by these tragic fires, Ceja Vineyards will be donating 25% of online wine sales from October 19th to October 31th, to the Napa Valley Community Foundation Disaster Relief Fund and the Sonoma County Community Foundation Resilience Fund. We’re grateful for your friendship and loyalty and we look forward to hosting you in our beautiful valleys soon! Wine country welcomes you back! On behalf of the whole Ceja Vineyards team, our thoughts and prayers are with those affected by the devastating North Bay wildfires. Thank you so much for your encouraging messages over the past three days. Your words of concern and kindness have been beyond heart-warming for us during this difficult time. We are relieved and thankful to share with you that our team and families are safe. Our buildings and vineyards have also been miraculously spared. The news throughout our beloved wine valleys is heartbreaking. We are incredibly grateful to the brave firefighters and first responders working day and night to keep us and our loved ones safe. Ceja Vineyards is regrouping and we will be announcing a benefit soon to support those affected when the ash settles. 100% of your donations will go directly to assist those affected by the fires. Thank you again for your support, compassion, and kindness.